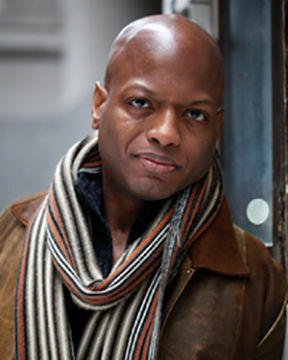 Has sung leading and supporting roles in opera and concert in major venues around the United States including the Metropolitan Opera, Carnegie Hall, Symphony Space ,The Rose Theater at Lincoln Center, and David Geffen Hall. Career highlights include Cavaradossi in "Tosca" conducted by Maestro Anton Coppola, Hoffmann in "The Tales of Hoffmann", Der Steuermann in "Der Fliegende Hollander" with the United Nations Orchestra, and as a soloist at Carnegie Hall in Beyond Boundaries a concert featuring the music of Bernstein and Sondheim. Other roles include Rodolfo in La Boheme, The Tenor Soloist in Verdi's Requiem, Foresto in Attila with Empire Opera, and Riccardo in "Un Ballo in Maschera" at Symphony Space. Recently Byron made his Off-Broadway acting debut as The First Guard/Private Jonas in the Off-Broadway production of Jean Anouilh's Antigone on Theater Row, , and was guest performer with the NY City Slickers' Bluegrass to Broadway concert at Feinstein's/54 Below.